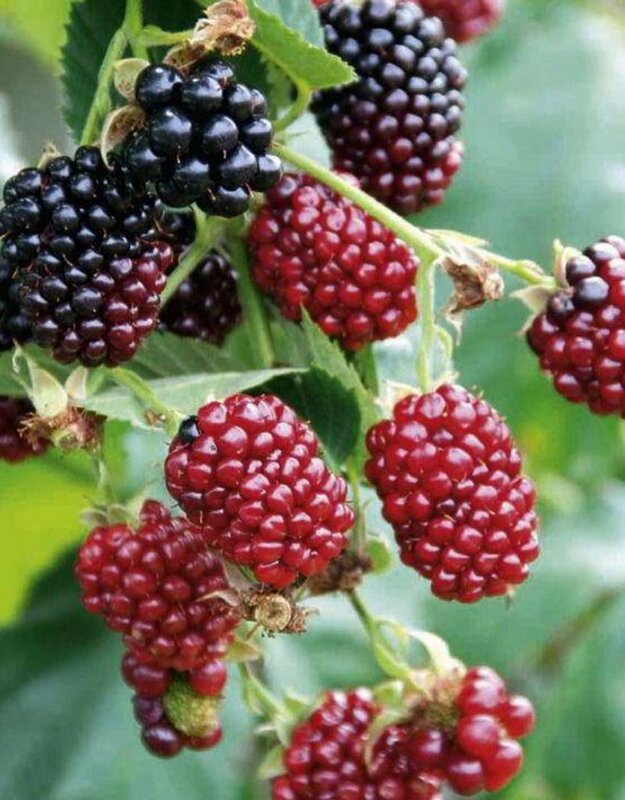 Boysenberry. One of the most neglected berries - great to make jam from and great to vape on! This is a popular flavor for mixing with other berries and creams.